NHL Commissioner Gary Bettman met with the media Wednesday after the owners’ ratification of the new CBA. In his presser, Bettman offered his apologies to, among others, NHL fans. Gary Bettman called this week’s NHL negotiations an “emotional roller coaster.” Optimism quickly turned to doubt and anger as the negotiations fell apart Thursday. 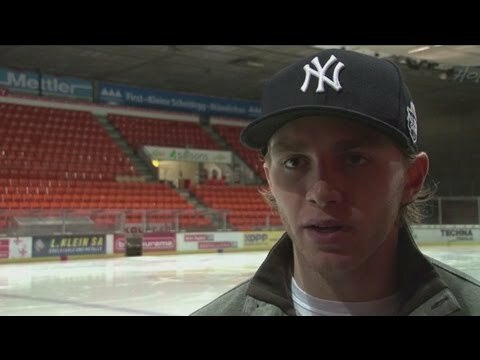 SNTV interviewed Blackhawk forward Patrick Kane, who is currently playing for HC Biel in Switzerland. Kane offered his apologies to suffering hockey fans.